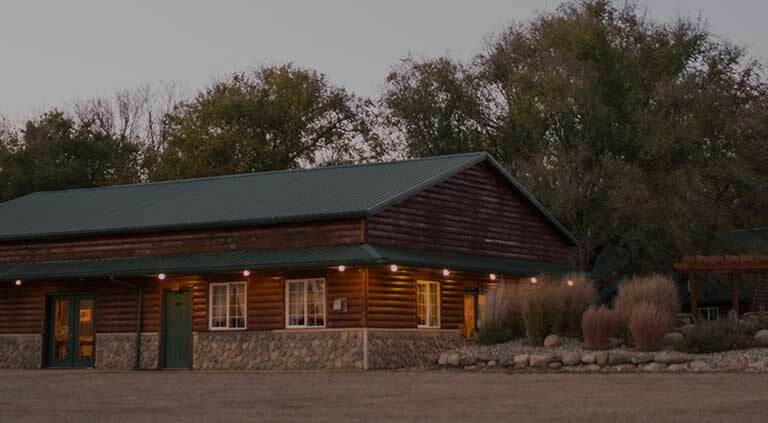 The BBB Lodge hunting experience will be memorable and enjoyable. 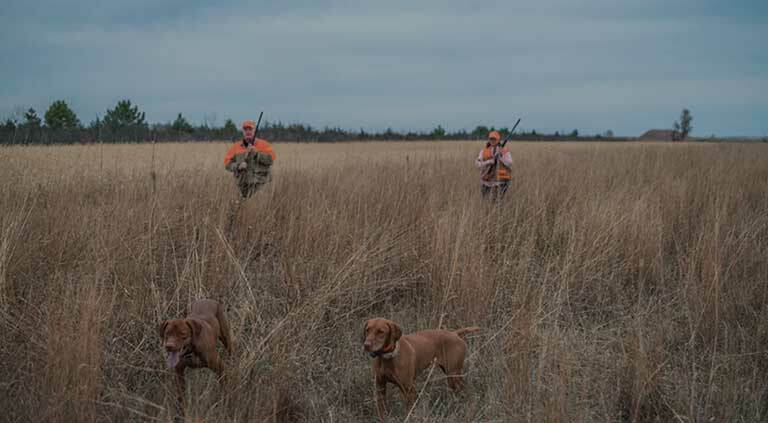 Our guides will work with your group to make sure your hunt is enjoyable and safe. Your satisfaction is our focus. From a beautiful main cabin to a guest cabin and delicious meals, there's a perfect fit for all groups when lodging at BBB. 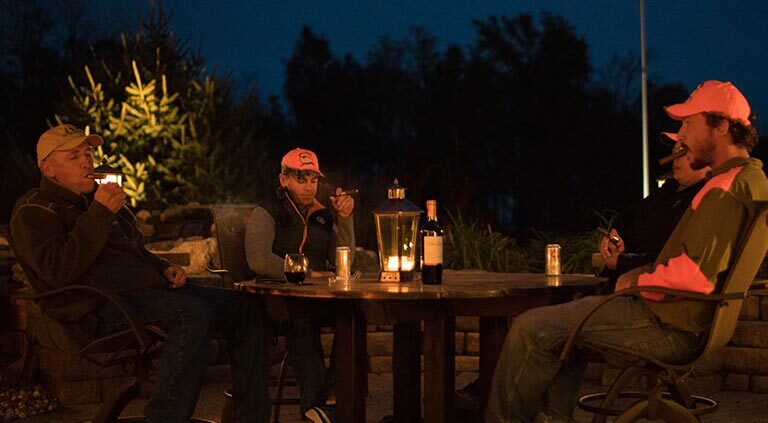 Some hunters like to stay for a few nights, while others want to hunt for a day and return home to Sioux Falls. This is what makes BBB Lodge so popular with residents and non-residents alike!